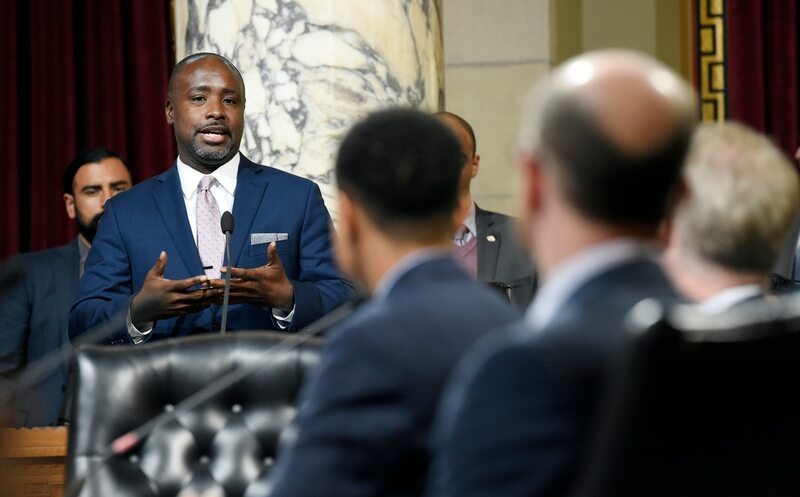 LA City Councilmember Marqueece Harris-Dawson oversees District 8, which includes the Baldwin Hills, West Adams, and Crenshaw communities of South Los Angeles. He authored Proposition HHH, a $1.2 billion bond for permanent supportive housing, the largest investment towards ending homelessness in the nation. Prior to running for city council, the South LA native served as President and CEO of Community Coalition, a non-profit organization focused on reducing crime, poverty, and substance abuse in the community. Harris-Dawson was elected to the city council in 2015. Xiuhtezcatl Martinez is an 18 year-old activist and hip hop artist. He’s been speaking out about the environment since the age of six. He’s given a TED talk and spoke at the United Nations General Assembly. In 2015, he and a group of 20 other young activists sued the Federal Government over their failure to act on climate change. Prior to that, he received the 2013 United States Community Service Award from President Obama, and was the youngest member to serve on the President’s youth council. His new album, Break Free, is out now.